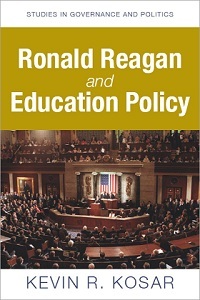 Many are under the impression that the Department of Education was first created in 1979. That is not true. The first Department of Education was established on March 2, 1867 (14 Stat. 434). However, it did not have a secretary at its helm like other departments (e.g., the Department of War.) Instead, it had a commissioner. I am trying to determine if a person by the name of T. M. Stinnett was employed in the Education Office of the Federal Government or or about the year 1930. It is my understanding that He was the head of the Education Office around that time. Can you help me? Have you contacted the DOE library?